Received the double CD release "tangerine dream - the sessions II" from Eastgate this morning. It's magnificent work for a fan of the group like me. I love the compositions this present line up are producing. Reminiscent of earlier work by the group. 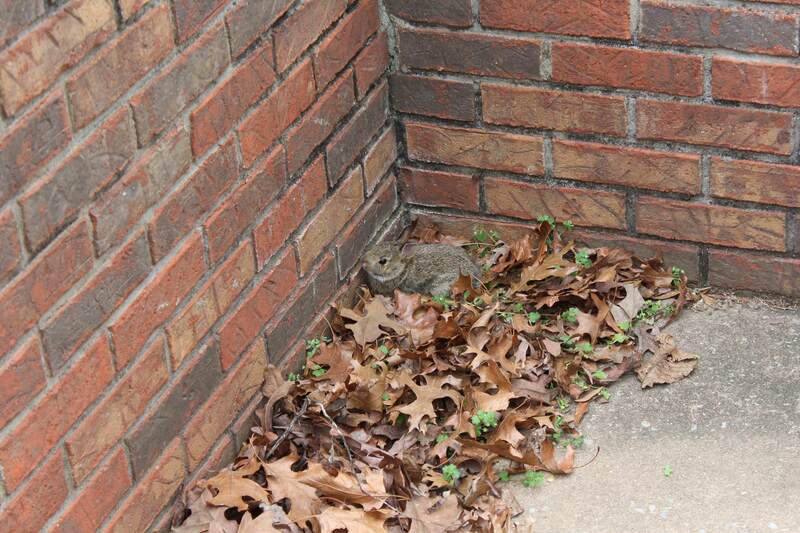 Rescued a baby bunny today. It had fallen into the patio - a walled-off, recessed area behind the house with a concrete floor - and couldn't get back out. 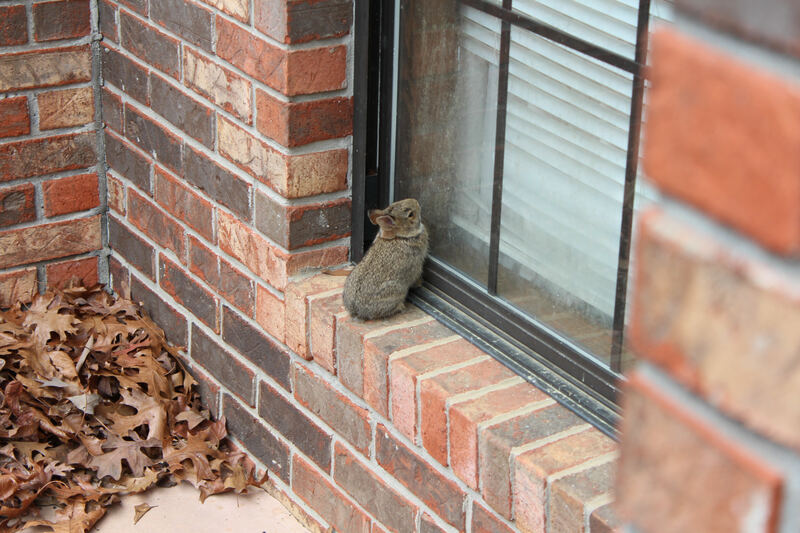 It kept trying to jump in the house's windows, or up the corners of the walls (obviously to no effect). 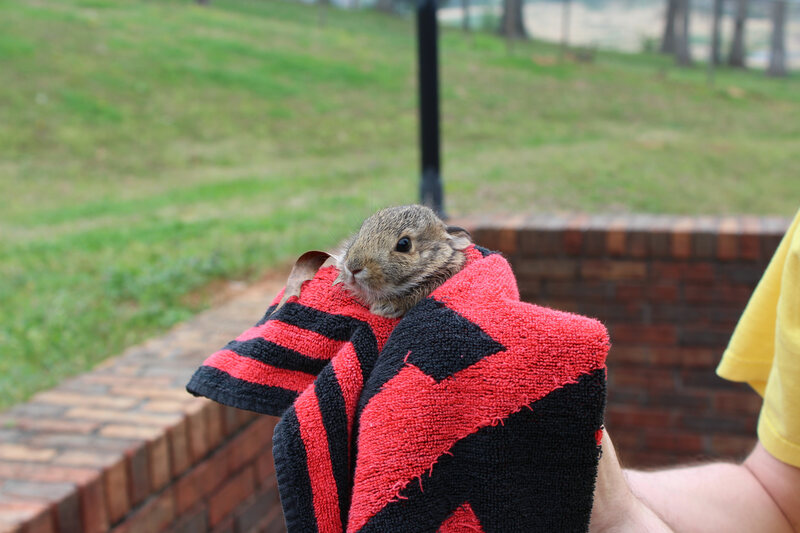 It took me some tries to convince it that I wasn't going to eat it, but it eventually let me pick it up in a towel, and I put it back out on the lawn, where it scampered away to safety. Everything about this game is amazing to me, the story is fantastic, even if it's childish. The soundtrack, although really simple, is yet again fantastic. And the mechanics of the game are good enough to keep me interested constantly. I know it's super dumb that this has made me genuinely happy, but it's the first time in a long time I've put in the effort to finish something completely without caving and ending up cheating. My new job; scratches a few itches (eg. love of tidying a workspace), has nice challenges, but isn't brutally fast-paced and is a generally low toxicity workplace. Jim is a good name. Congrats on the job, Baile! Very happy to hear about that! My GTX 1070 Ti arrived today - at the appointed time too! That's awesome, Cody! 1070 is great. Thing that made me happy today: Today's quote-of-the-day in my sig.